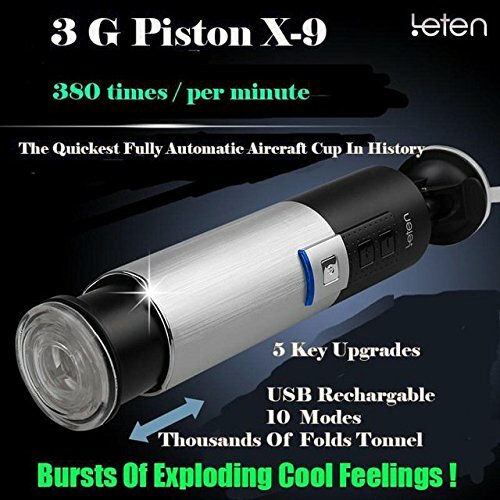 A man knows what a man needs! 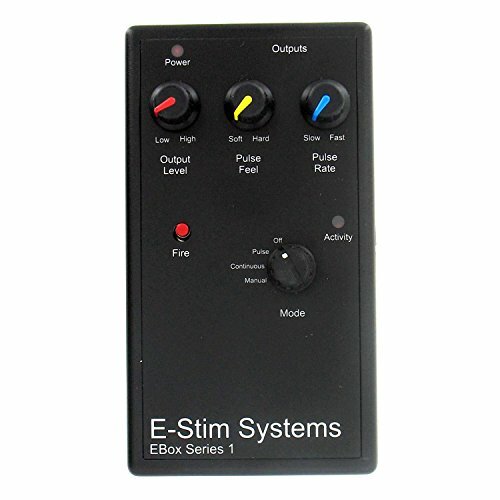 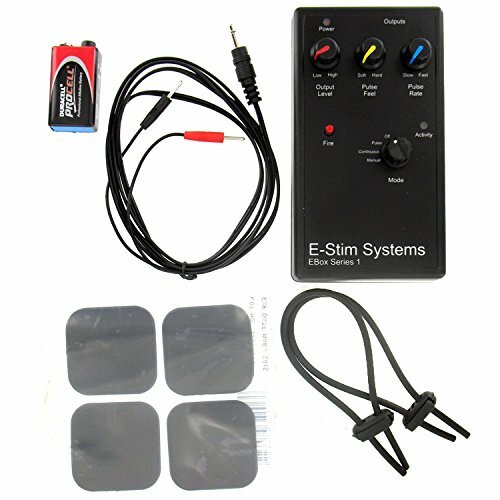 From the experts at E-Stim systems comes a power packed beginner kit that can be expanded as your experience grows. 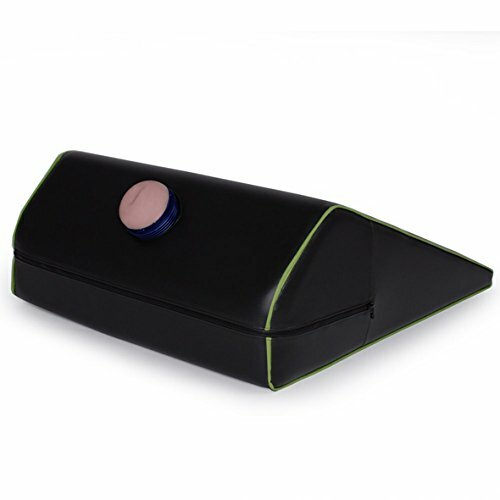 The highly conductive rubber loops give you a smooth and effective contact surface without any of the usual hotspots which can be common with metal rings. 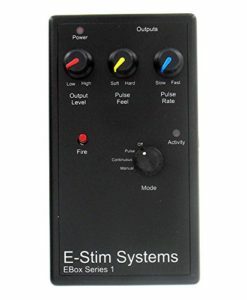 You’re in for a real shock when you start to play with this!